Magnesium is the number one mineral Americans are Deficient in. According to the USDA, not only do most Americans not get the RDA for magnesium, most of us-56% do not even get two-thirds of that amount. Because magnesium is depleted by stress, exercise, and alcohol, our needs are often well beyond the RDA, which many find inadequate in the first place. What country has the highest rate of milk consumption? That’s right: America. Now another question: what country has the highest rate of consuming calcium supplements? That is correct: America again. So, obviously, you would say, America must have the lowest occurrence of osteoporosis of all countries. Right? Wrong. 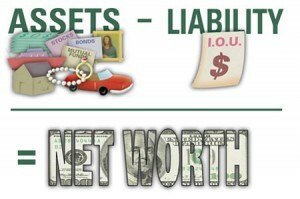 We have one of the highest rates in the globe! Why? Excess calcium combined with low magnesium. Optimum levels of magnesium: prevent kidneys stones, lowers blood pressure, build healthy bones, enhance athletic endurance and increase muscle size in response to weight training, protects the heart and arteries, prevents muscle cramps, protects the body from the damage of stress, increases energy production and fat burning, enhancing insulin function, balances blood sugar, helps relieve nervous tension and the low blood sugar of PMS, nourishs and calms the nervous system, enhancing immunity, prevents aluminum deposits in the tissues, decreases craving for foods such as chocolate. Magnesium is the most important nutrient for the heart. Magnesium deficiency is the #1 cause of death by heart attack in the country. Getting optimal amounts of magnesium has been shown to: increase cardiac output, prevent cardiac arrhythmias and deaths they cause, decrease the output of stress hormones, which intern protects the heart, prevents the build-up of plaque on artery walls, prevents the dangerous depletion of magnesium caused by diuretic medications. 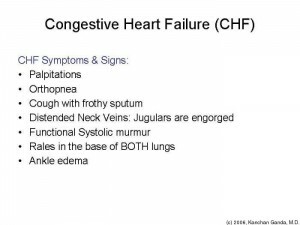 Congestive heart failure patients frequently have low magnesium levels. Most patients suffering from peripheral vascular disease are also deficient. Magnesium is also excreted in higher amounts by those with mitral valve prolapse. Magnesium is essential for the proper functioning of the nervous system. 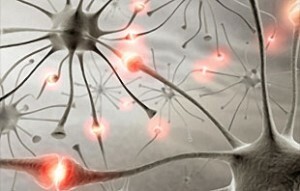 Without sufficient magnesium the nerve cells can not give or receive messages, and become excitable and highly reactive. This causes the person to become highly sensitive and highly nervous. Noises will seem excessively loud and the person will jump at sudden sounds like a door slamming and will generally be nervous and on edge. Lights can appear to be too bright. Magnesium deficiency is the most common mineral deficiency in diabetics. 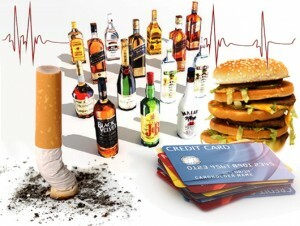 This may cause the many other complications seen in this disease. Magnesium and insulin work hand in hand.. Magnesium deficiency stops the body from using sugar correctly. Diabetics supplemented with magnesium have greater improved sugar metabolism and tissue response to insulin. Type II diabetics have significantly reduced magnesium levels when compared to healthy controls. Low levels of magnesium may be one of the main reason insulin fails to work for Type II diabetics. Magnesium has been shown to be helpful in treatment of viral and bacterial infections, bronchitis, acne, the conjunctivitis. 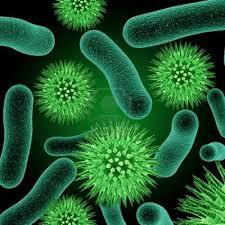 It is also particularly important for those who suffer from the overgrowth of the yeast known as candida albicans. If you have enough magnesium in your blood, that does not mean you have adequate amounts in your body. Serum magnesium is like the amount of money in your pocket. The amount of magnesium in your tissues is like your net worth. They has nothing to do with each other. 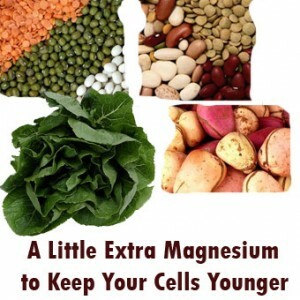 Magnesium spends it’s time inside your cells, not outside. 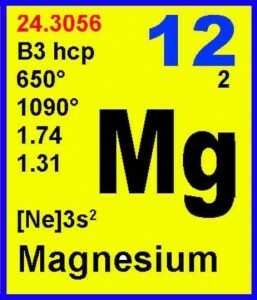 Serum levels of magnesium can be elevated and magnesium deficiency can still be present. Red blood cell and white blood cell magnesium is a better indicator of body stores. The best test for magnesium, however, is the magnesium loading test. 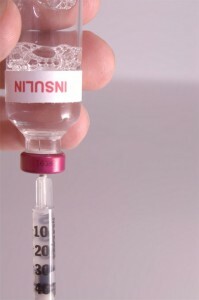 In this test, magnesium is administrative orally or intravenously. A lack of magnesium in the urine is seen as a clear sign of deficiency. This method has detected magnesium deficiencies in a large percentage of hospital patients. Magnesium Depletors: coffee, sugar, diuretics, drugs of all types, low thyroid, STRESS, and a high calcium diet. Food sources for magnesium include nuts, seeds, whole grains, beans, seafood, leafy greens, and fresh vegetable juices. Few Americans eat enough of these foods. 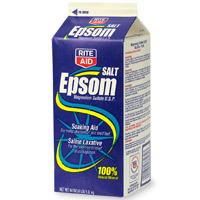 Epson Salt baths are another way to get more of this valuable mineral into your body. John H. Keefe III, D.C., P.C.